A construction loan may best suit your needs if you are building from scratch your own home, granny flat or investment property. In other instances a construction loan can be used to finance major renovations on an existing property. The most common type of construction loans involve the purchase of the land and accessibility to funds as required to meet the building costs or if you already have a block of land, a construction loan will finance the construction costs of a new dwelling on that land. With a construction loan, you can break up the drawdown of the loan amount into five progressive draws, which are parallel to the five construction phases. 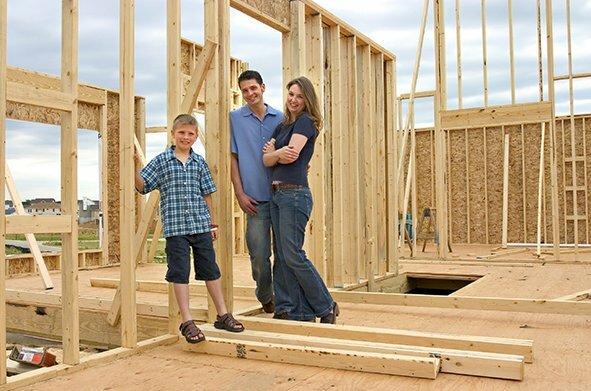 As one stage of the construction is complete, you are able to draw down the next portion of the loan. Payment is delivered to the builder in stages only after the builder’s work is inspected and approved by the borrower, giving you peace of mind. If you are interested in obtaining finance to build your dream home or investment property email or call us now on 0420 354 418 so you can start building sooner.